Surely they must get invited to weddings too? 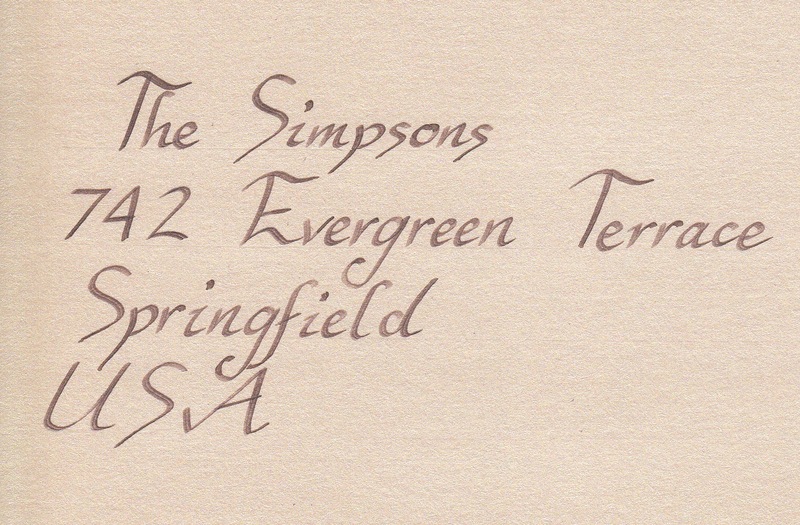 This is what it would look like using sepia ink and a gorgeous shimmery cream card. A new pen all the way from Japan!